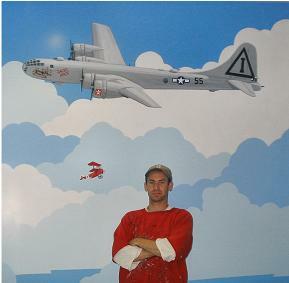 Since 1997, Michael Scott has been painting murals for both commercial and residential homes. 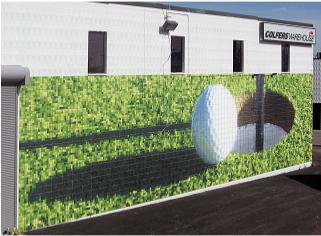 Specializing in landscapes, sports arenas, and childrens rooms he has created works on both interior and exterior walls. His work can be found in Connecticut, Rhode Island, and Massachusetts. For more information about Michael and examples of these murals please brouse through the menus above and the favorite galleries list.